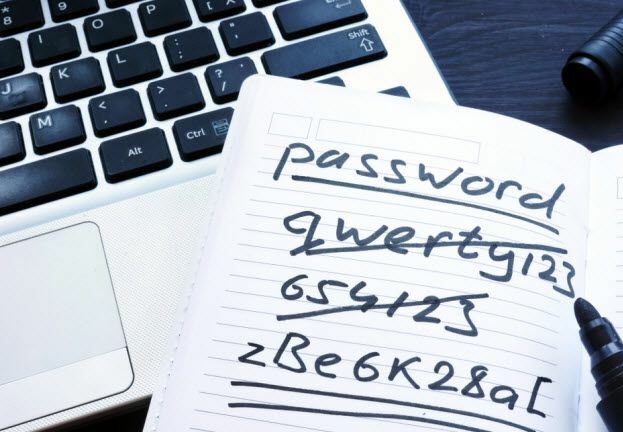 Even passwords considered “strong” by IT departments are often now vulnerable to hacking, according to professional services firm Deloitte. 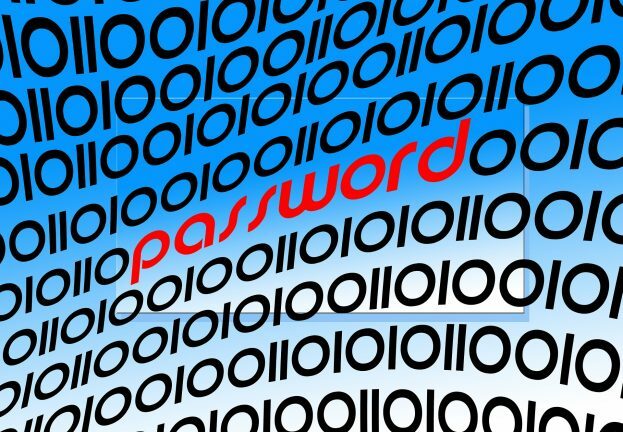 The firm predicts that 90% of user generated passwords will be vulnerable to hacking this year. 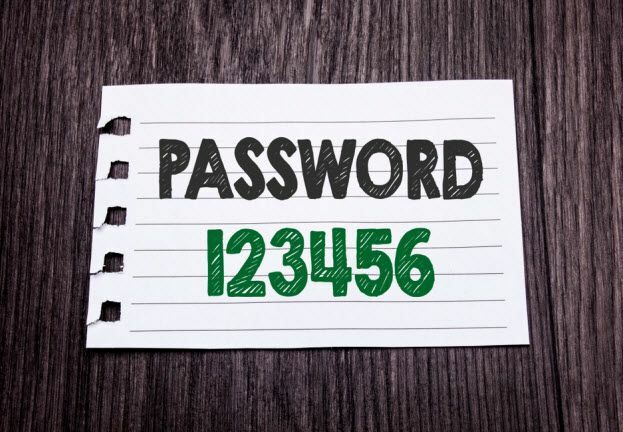 Even passwords considered “strong” by IT departments are often now vulnerable to hacking, according to professional services firm Deloitte. 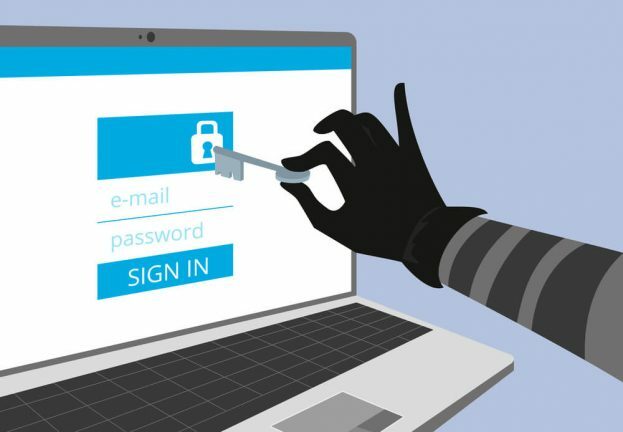 In Deloitte’s Technology, Media and Telecommunications Predictions 2013, the firm predicts that 90% of user generated passwords will be vulnerable to hacking this year. Deloitte says that the weakness inherent in current password systems could result in billions of dollars of losses, and damage to the reputation of companies compromised in attacks. Deloitte’s report says that advances in computer technology have made eight-character passwords easier to crack by “brute force” methods – and points to the use of “crowd hacking” as another threat. But the main problem is users themselves, according to the report. Habits such as choosing simpler passwords for entry on mobile devices has meant that many passwords remain insecure. Deloitte predicts that two-factor authentication will be employed by more companies in 2013, and that password vaults will become more popular. 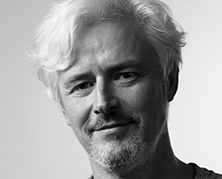 ESET Security Evangelist Stephen Cobb offers an in-depth view of the security challenges around passwords here.